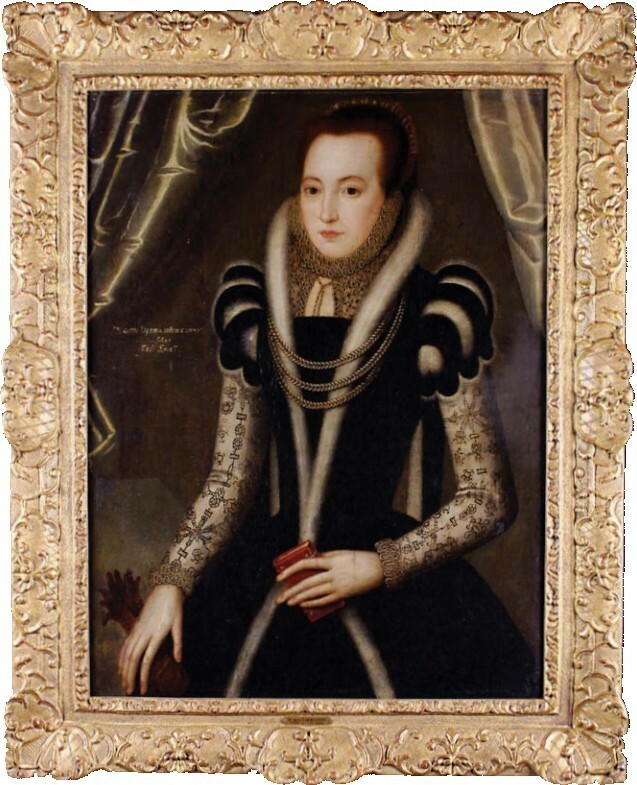 The sale-topper at Wilkinson’s Auctioneers (20% buyer’s premium) of Doncaster in South Yorkshire was a16th century English portrait of an aristocratic lady. English School portrait of an aristocratic lady – £29,000 at Wilkinson’s. Offered on February 25 from a UK private collection, the 2ft 5in x 22in (75 cm x 56 cm) oil on panel bettered its £10,000-15,000 estimate to sell for £29,000 to a UK private collector. Catalogued as ‘English School’, the painting shows the sitter dressed in gold and jewel encrusted finery trimmed with ermine, holding a book and gloves and accompanied by the inscription including Filius Fra Lovell. The name could refer to the Lovel family, first found in Somerset. They originally came from Normandy, under Robert, Lord of Breherval and Yvery, whose father was Eudes, Sovereign Duke of Brittany. They went on to become a baronial family of some distinction and were summoned to Parliament from 1348-50 with Sir Richard Lovel.